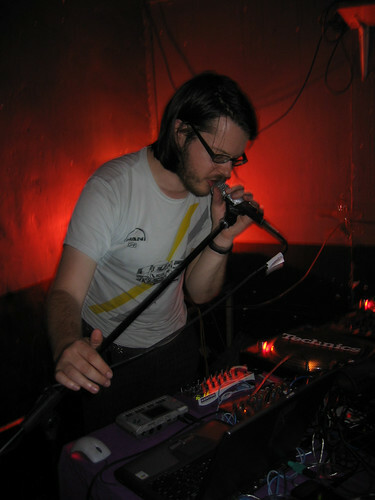 Line recorded this live session for DELTA 9’s WWFM show in October 2004. Line’s ‘Hearts’ album is out on Uncharted Audio. Line also has 2 tracks – ‘Aim+fire’ and ‘Ansidotsys’ on the Plastic Volume 1 compilation, out on our DELTA 9 Plastics label.